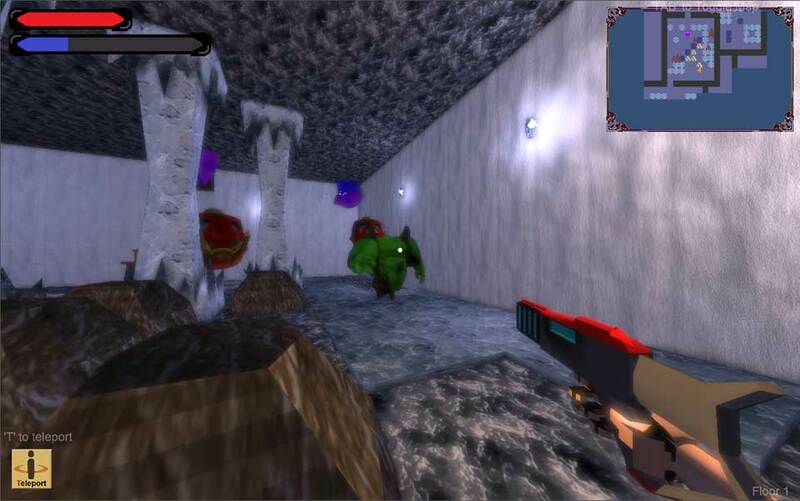 Wah Piang Eh Simi Dungeon is first person action game. You play as Ah Beng who is trapped in this world. A mysterious stranger sends you on a quest to collect 3 orbs from 3 different dungeons with the promise of returning Ah Beng home. 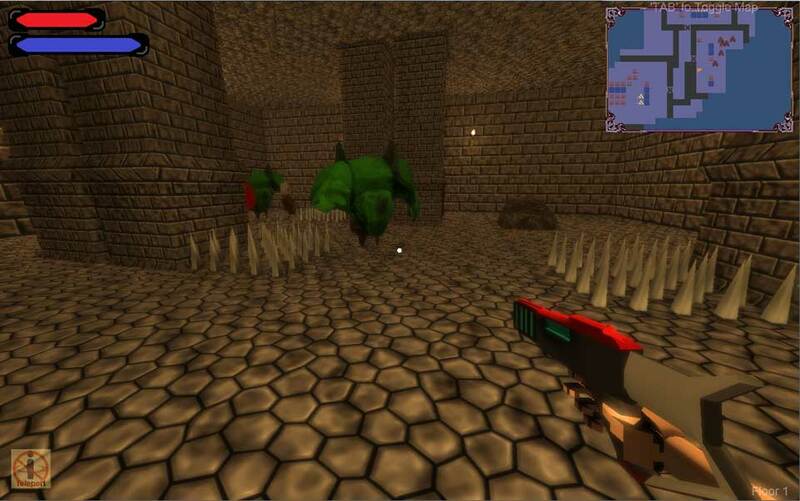 You fire your gun at enemies and kill them to collect coins. 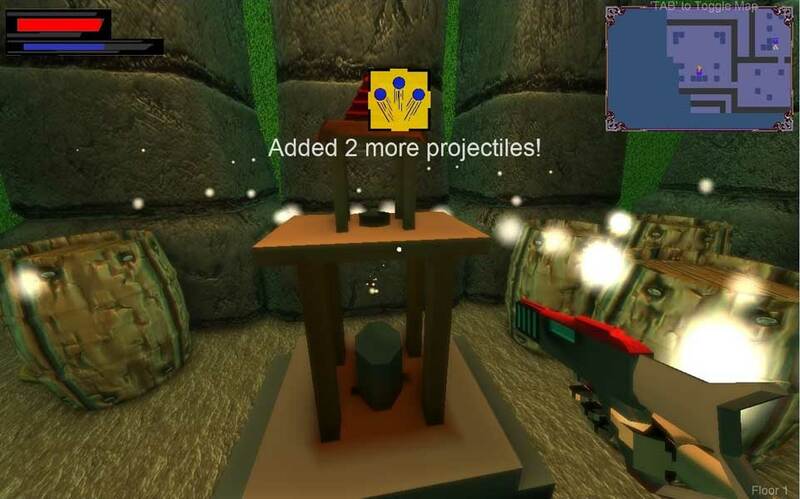 These coins can then be used to purchase upgrades to make yourself stronger.